Become the world’s greatest superhero at a babyballet party! 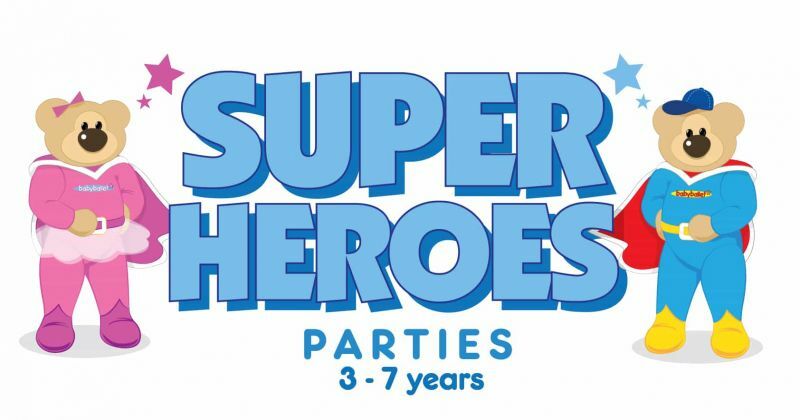 Test out your little ones superhero skills and powers at a babyballet superheroes birthday party. 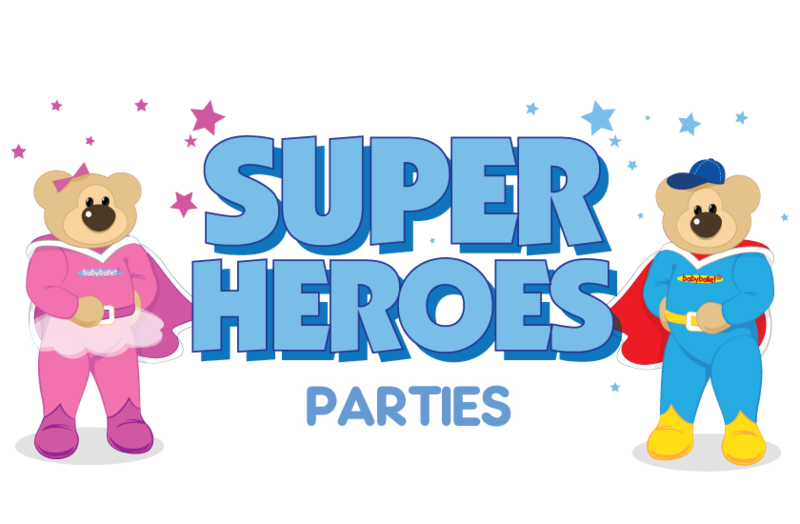 Dress up as your favourite superhero and get ready to dance and sing with all your friends at this fun-packed, imaginative party afternoon. Prices range from £125. Please check with your babyballet party representative for confirmation on these costs. Prices may vary depending on your location.